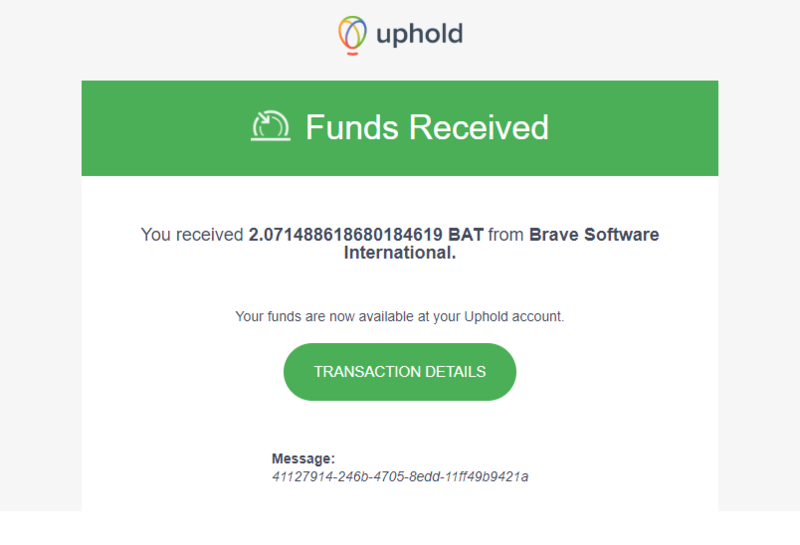 Home /News/Just got my first ever payment of BAT Tokens from Brave as a Publisher. It’s miniscule, but amazing to see the ecosystem ACTUALLY functions! Just got my first ever payment of BAT Tokens from Brave as a Publisher. It’s miniscule, but amazing to see the ecosystem ACTUALLY functions!